The Pax brand was founded in sheffield in 1776 to provide professional cabinet makers with a range of highest quality hand saws. The Pax range is still manufactured in Sheffield using time-honoured traditional methods, by skilled and fully apprenticed craftsmen. The saws are ground and tensioned to exacting specifications to stay true and are produced using only the finest materials. 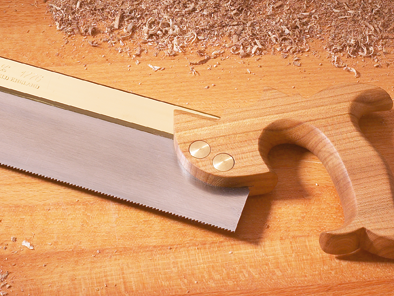 The teeth are set and sharpened to the most stringent standards and beautiful handles of beech, rosewood and other selected hardwoods are inset with solid brass screws and medallions, which make these saws a pleasure to use and own for many years. In modern times, having some of the most historical and famous names in the saw making industry is not enough; these saws must perform as their early craftsmen intended. The purchase of a Pax saw is an investment that befits the discerning user’s skills in woodcraft. 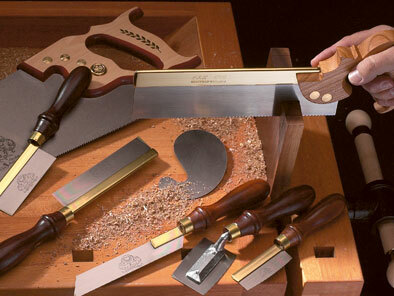 With care these saws will far outlast cheaper alternatives and many owners say they become like old friends.